Crane Co., headquartered in Stamford, Connecticut, is a diversified manufacturer of engineered industrial products. Founded in 1855, Crane employs over 9,000 people in North America, Europe, Asia and Australia. Stockham - Bronze, iron and steel gate, globe and check valves; butterfly valves. 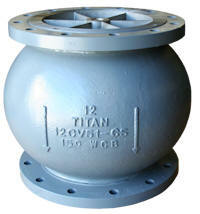 Globe, Gate, Check Forged Steel Valves. 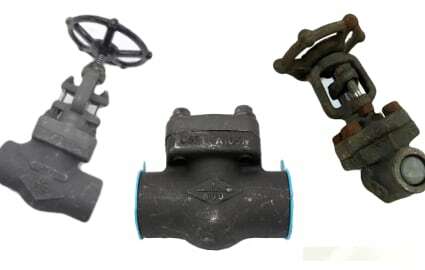 CRANE Forged Steel Class 800 and Class 1500 Gate, Globe, and Check Valves are Tested and Ideal for General Industrial, Oil and Gas, Power, and Commercial Applications. Materials and Sizes: A105N Forged Steel in 1⁄4”-2” sizes. 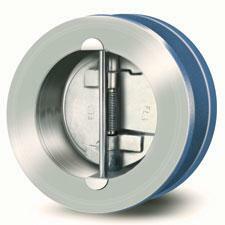 Duo-Chek® valves have long been the standard for low-pressure drop flow reversal protection. 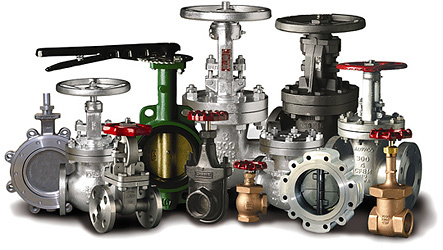 These valves are made from cast iron, cast steel, stainless steel, and a broad variety of exotic materials. Duo-Chek offers retainerless designs to API 594 end-to-end dimensions in steel bodied wafer and lug style with a wide variety of trim materials including both metal and resilient seats. 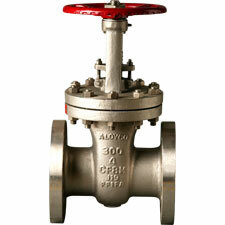 Valves come in sizes up to 88" and pressure ratings up to class 4500. Titan Flow Control, Inc. is a full line manufacturer of high quality check valves, butterfly valves, pipeline strainer, pump products and fabricated designs.